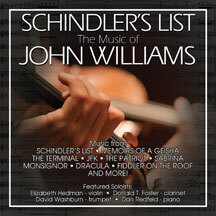 On April 7, BSX Records will release ‘Schindler’s List: The Film Music Of John Williams’, a 12-track compilation featuring classic Williams themes arranged for chamber ensemble. 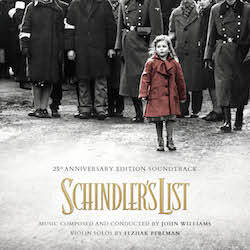 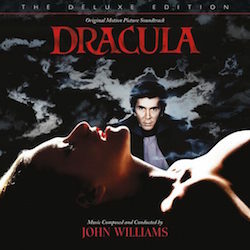 The album includes music from Schindlers List, The Terminal, Memoirs of a Geisha, JFK, The Patriot, Sabrina, Monsignor, and Dracula. 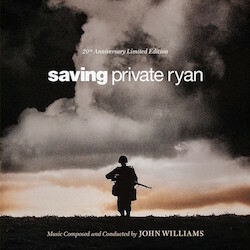 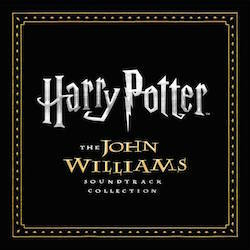 John Williams is the all time, best selling composer of film music. 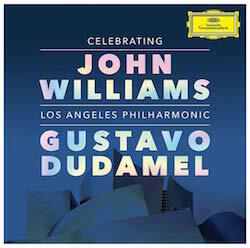 With this release, BSX Records takes the beauty of Williams’ work and strips it down to the bare essentials. 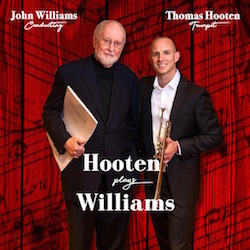 Fans of Williams’ music will enjoy hearing these themes in small chamber ensemble by Pianist Dan Redfeld, Violinist Elizabeth Hedman along with David Washburn and Donald T Foster. 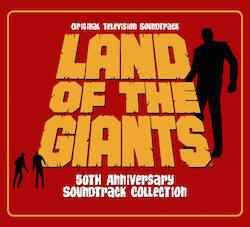 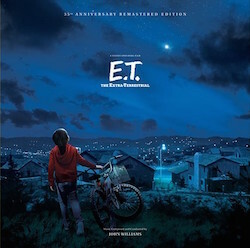 This is part of BSX’s series of chamber and solo piano arrangements of film music’s titans.